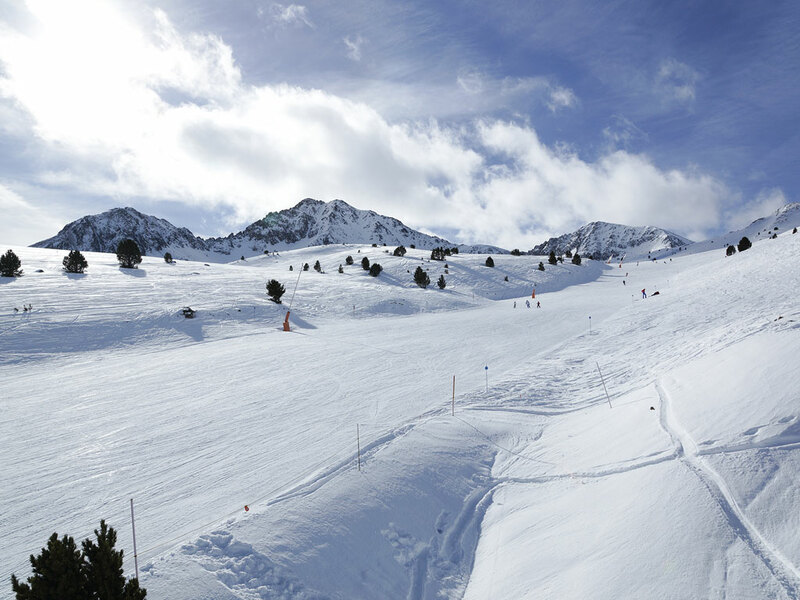 In the Vall d'Incles lies the authentic mountain village of El Tarter. 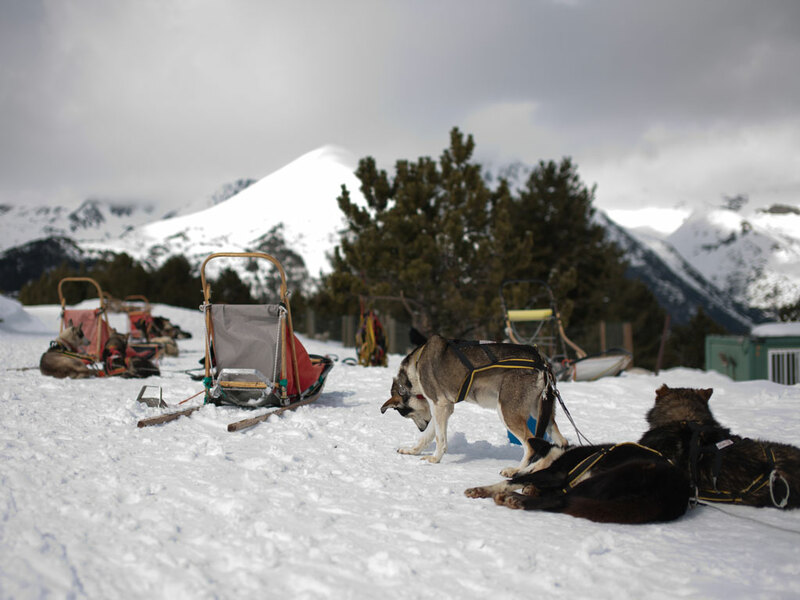 This village with a Roman character has all the facilities a ski resort should provide. 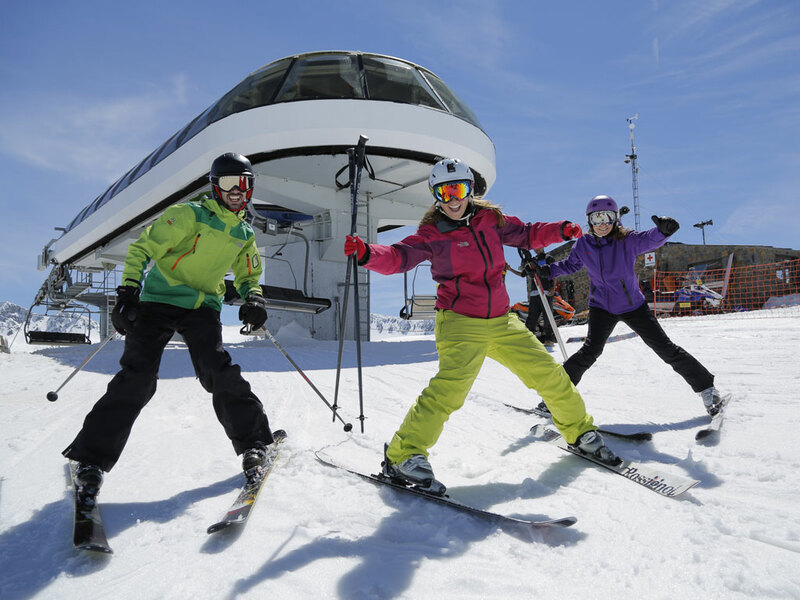 Hotels, restaurants, bars and interesting shops … which is why this is one of the most popular ski resorts of Andorra. 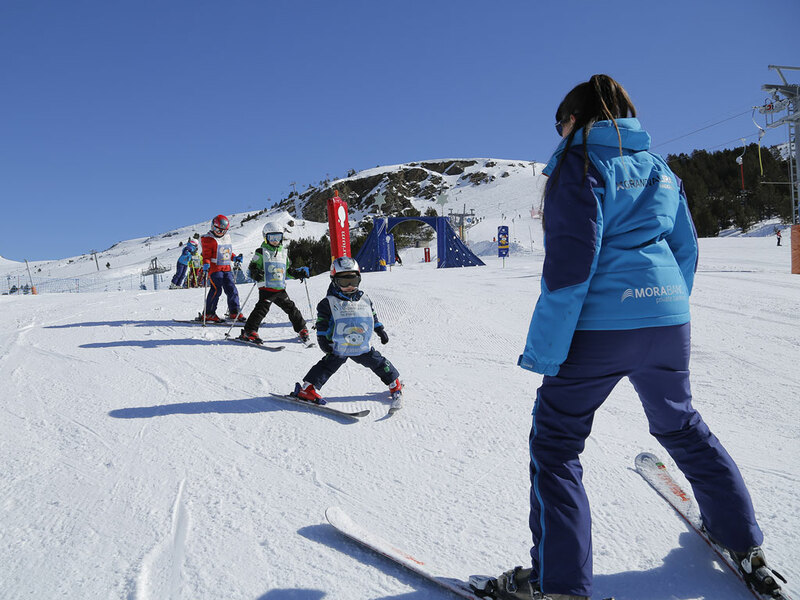 You can ski in the ski area of Grand Valira, a perfect spot for beginners and advanced skiers as well.